Best in class frozen food fulfillment solutions for Ecommerce. companies with a frozen food product. grow with us at your own pace. We store your frozen food product until an order is placed, then pick, pack and ship right to your customers doorstep! Our close relationships with our shipping partners allows us to provide very competitive rates and quick delivery times. Our team of highly experienced and dedicated account managers are here to support you for maximum success. We’ve partnered with one of the leading cold storage, logistics and frozen fulfillment companies in the United States, specializing in shipping services for Ecommerce companies with a frozen food product. 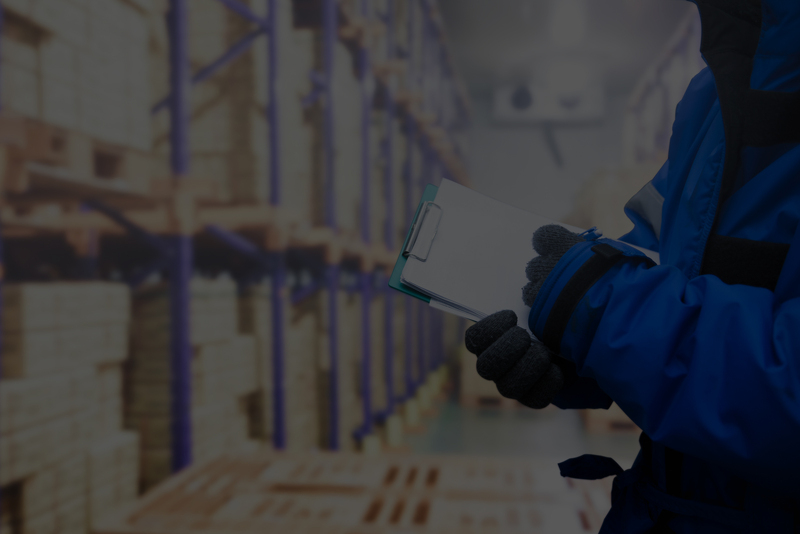 Expedited pick & pack fulfillment and distribution processes to move products swiftly from cold storage into the hands of your customer. 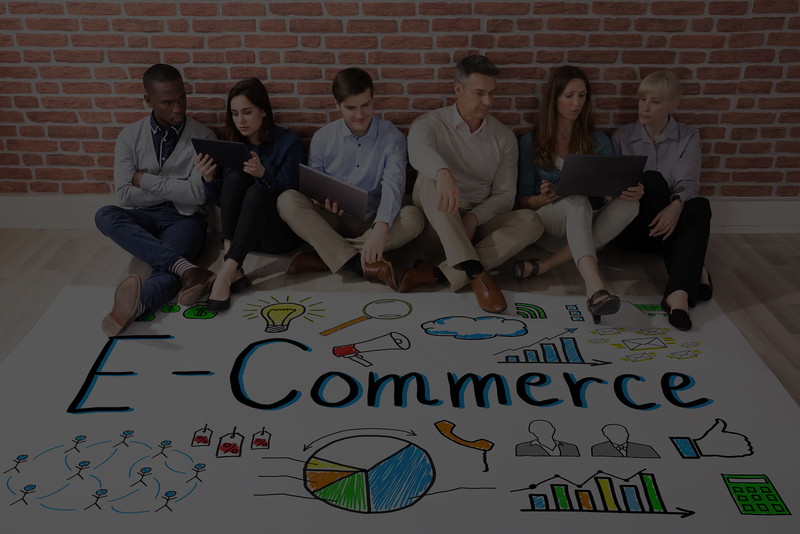 We employ state of the art technology to handle every aspect of the order fulfillment process specifically designed for Ecommerce. Our frozen food shipping resources are agile enough to meet any client’s shipping needs, large or small, ensuring short ship times and low costs. 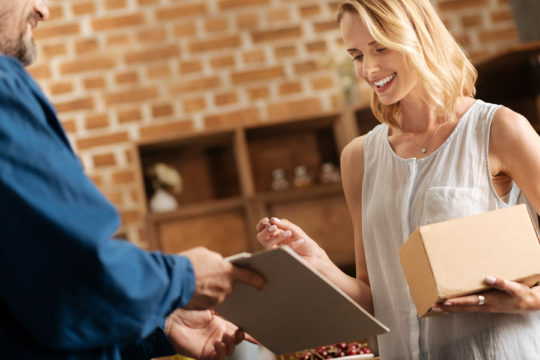 We apply the latest warehousing technology and world-class methods of inventory control to deliver exactly what your business needs to flourish. 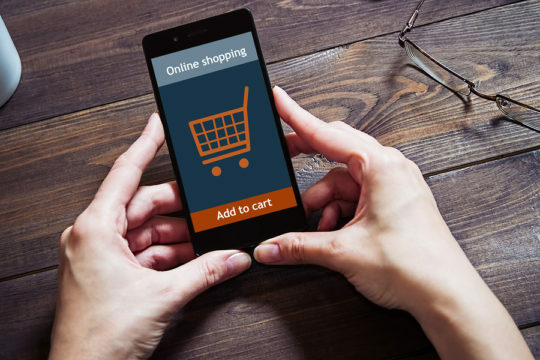 Direct integration with most Ecommerce platforms means we will effortlessly import orders directly from your shopping cart. Gray Growth Logistics has the Talent, the Team, and the Tech your Ecommerce Enterprise Needs to Succeed. Fill out the form below to get started. We will review your submission and typically respond within 24 hours. For more immediate assistance, you may call our NYC office during normal business hours at (212) 247-1800. In 90 days we were able to cover 80% of the country in two day ground. It allowed a Scaleable approach to our DTC growth and lowered delivery costs significantly. There is no better Temperature controlled food logistics firm. 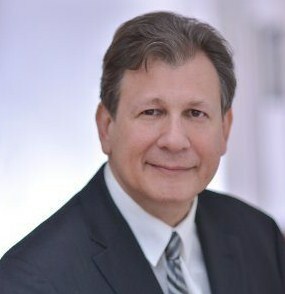 Richard Gray, Founder and President of Gray Growth Logistics, is a leading strategist in global direct-to-consumer marketing and business model development. An expert brand marketer across multi-channel environments, he achieves results quickly and within optimized budgets. © Copyright Gray Growth Logistics 2018 | All Rights Reserved.